How Aluminum Cans are made? Did you know that the aluminum can will always be recyclable? No matter how many times it’s used, melted, used, and melted down again, it never deteriorates. Even the byproducts — scraps of aluminum — left from the can manufacturing process get put back into the process to make new sheets of aluminum, and then more cans. 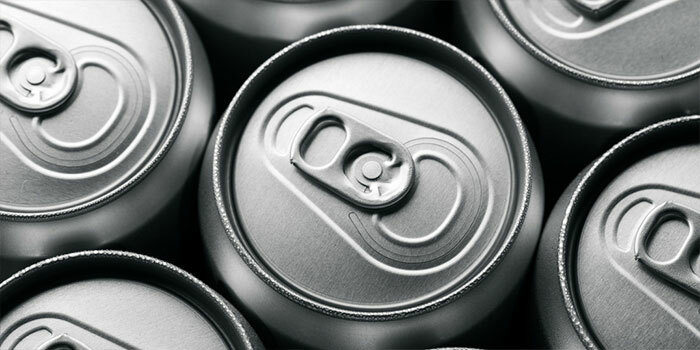 Another crazy fact is that cans are made from a giant roll of aluminum sheeting that weighs nine tons! One roll makes 750,000 cans. The entire process is fascinating. The sheet of metal is pressed into round pieces, those pieces are formed into cups, and the process goes on as a can is made. If you think the process stops there, you’re wrong. 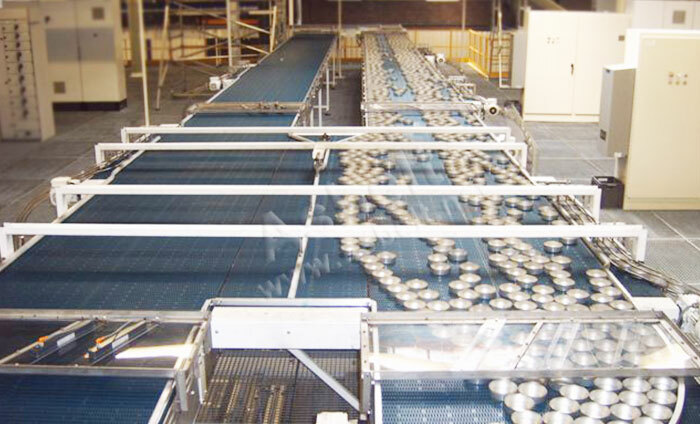 The cans have to be washed, dried, coated with varnish and printed. Just to get an idea of how fast the printing machine runs, it processes 1,800 cans per minute. Finally, the cans are shaped at the top, and run through a vision system that photographs each one to ensure quality. Any cans that don’t meet standards are sent back to be recycled. The rest of the cans are packaged and sent to beverage companies to be filled and capped.